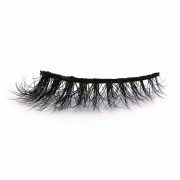 Jennifer - Ariana Lashes Wholesale? 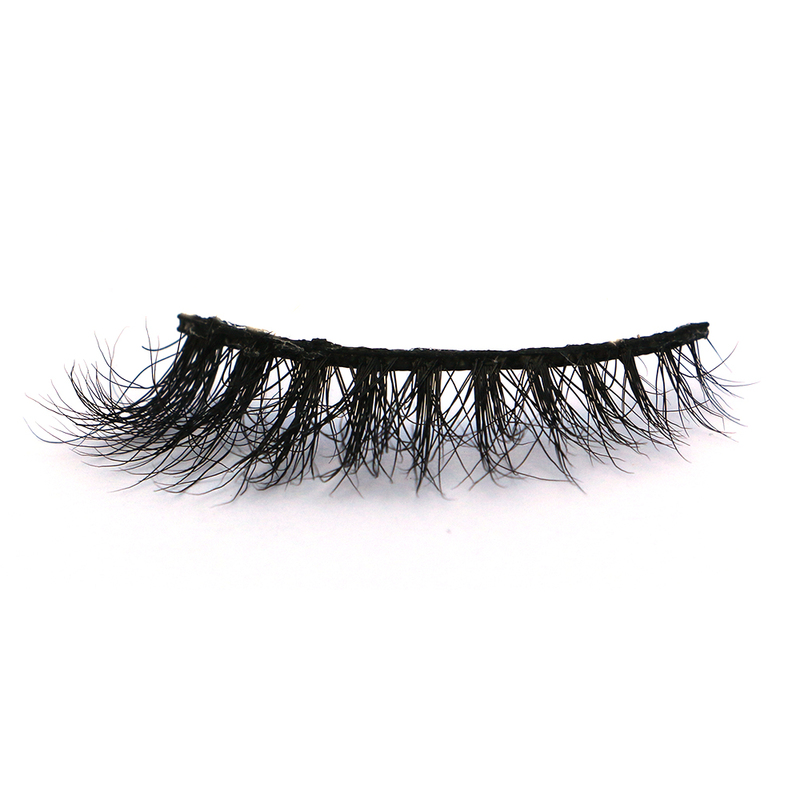 If you’re looking for breathtaking volume in your black lashes, then our Jennifer is for you! 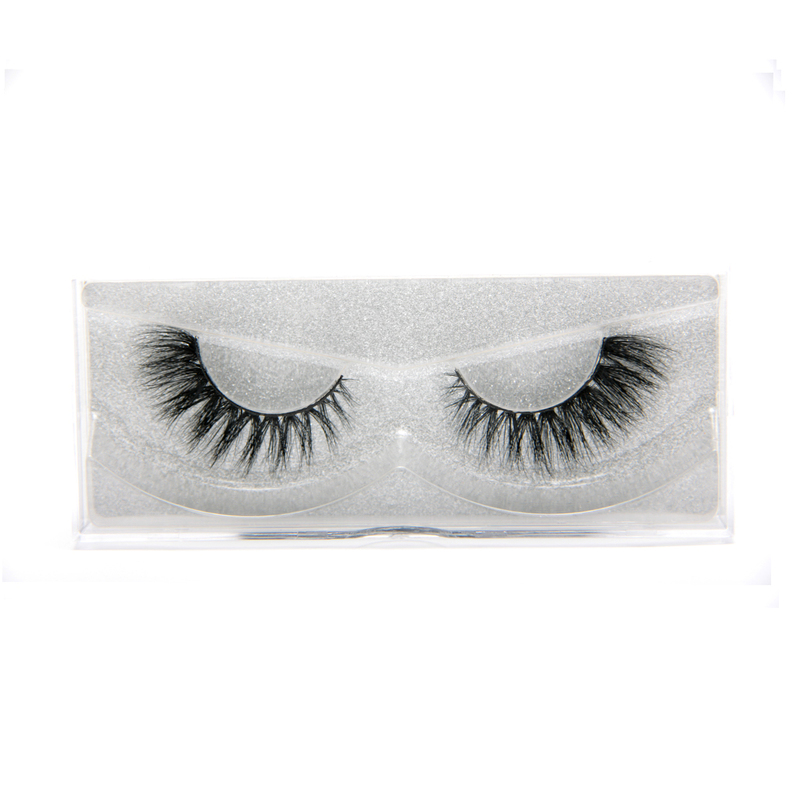 Irresistible natural, soft 3D mink lashes will make you feel like a princess! 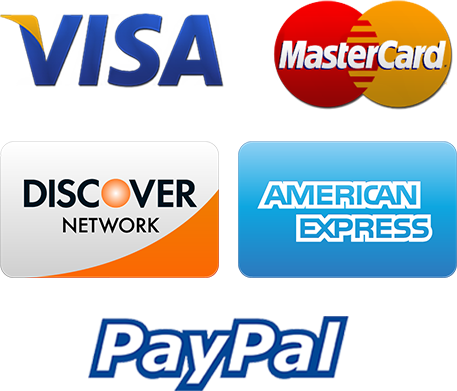 This top quality strip lash is reusable (recommended use 20-25 times) and worn by (Hollywood) celebrities. 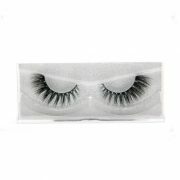 Handmade 1.5 cm lashes they last longer while being resistant to water, tears, sun and sea. This lashes are so beautifull!! 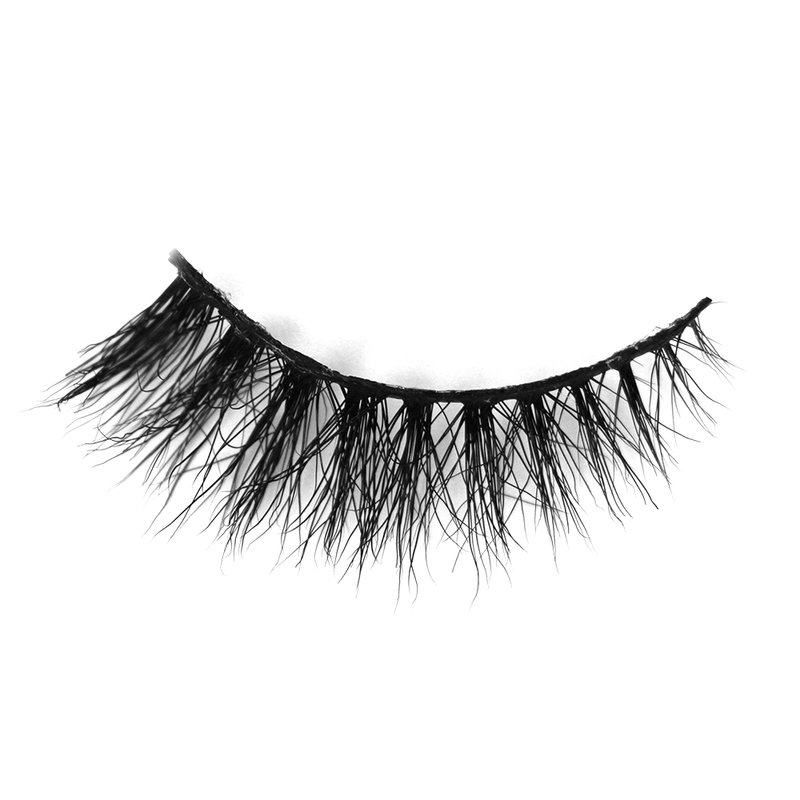 The Ariana lashes are amazing! full at the base and wispy at the tips. Jennifer is definitely my favorite! I ordered my Lashes and it took a little longer then i expected, besides that im in LOVE with this style; and Ariana doesn’t have control of the postservice!